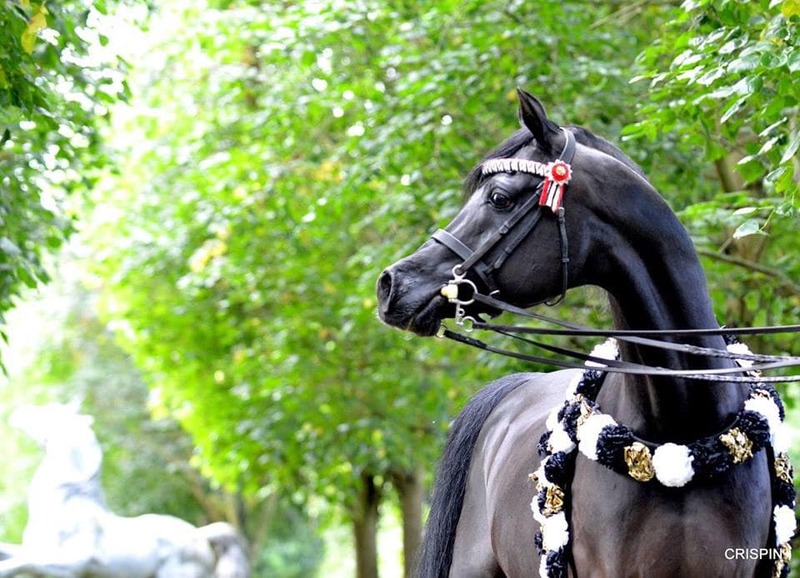 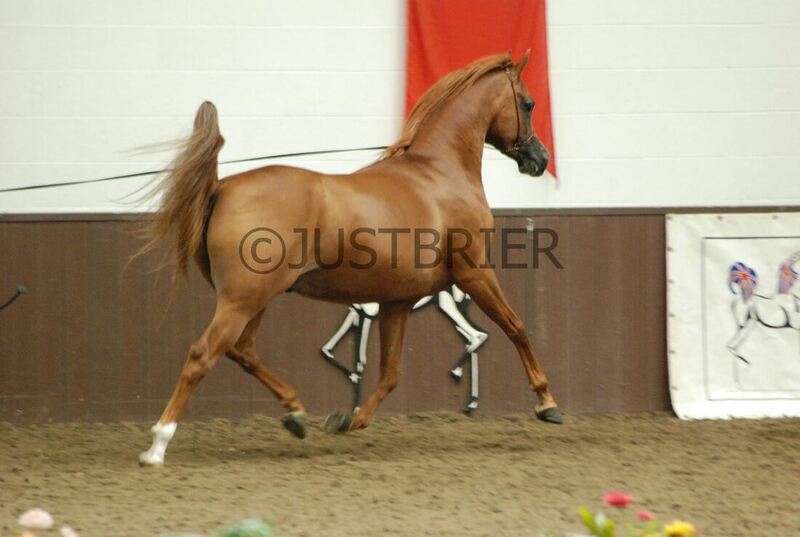 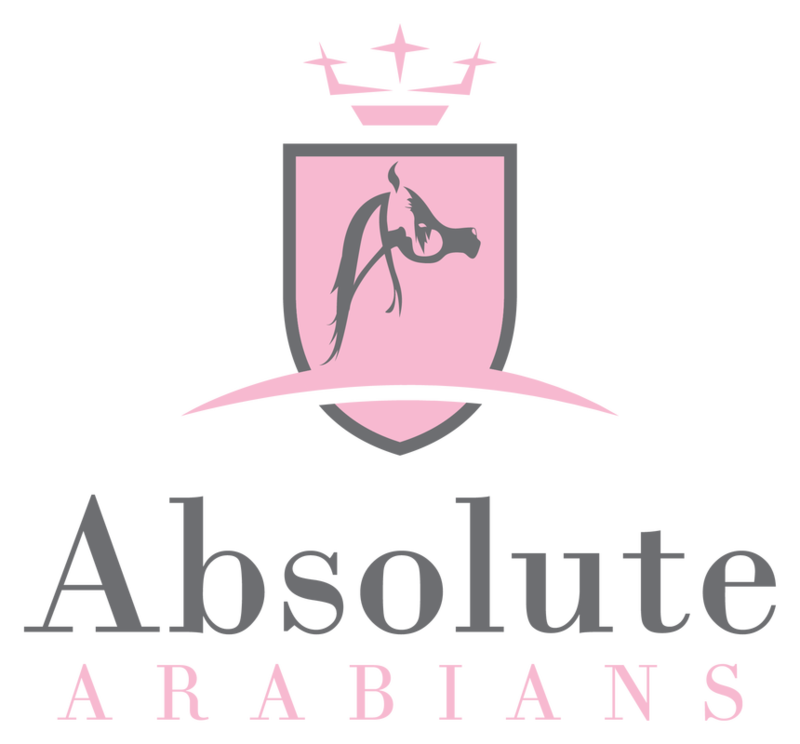 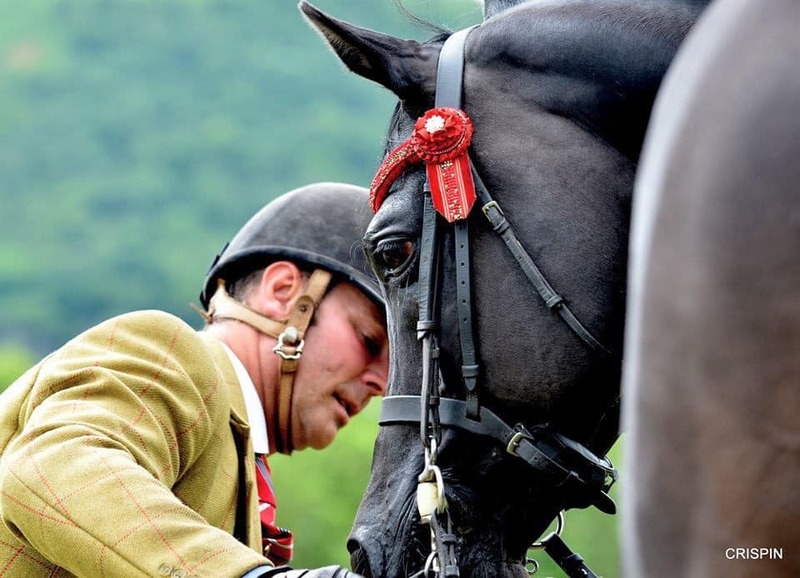 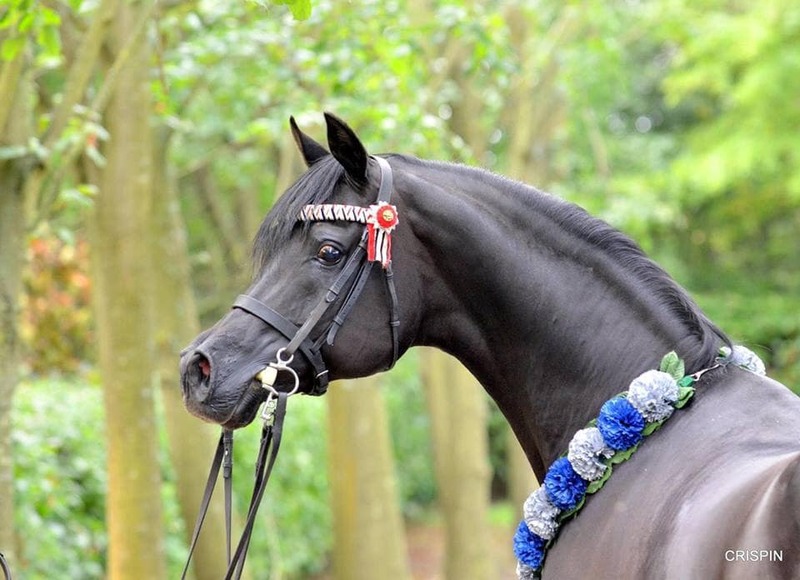 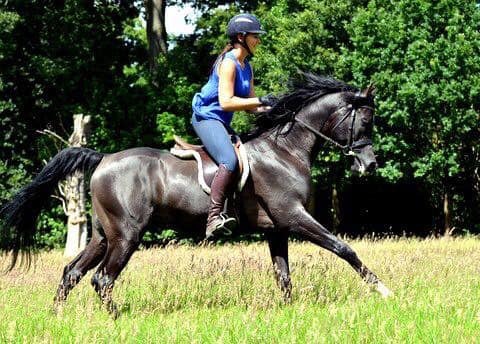 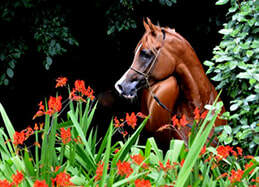 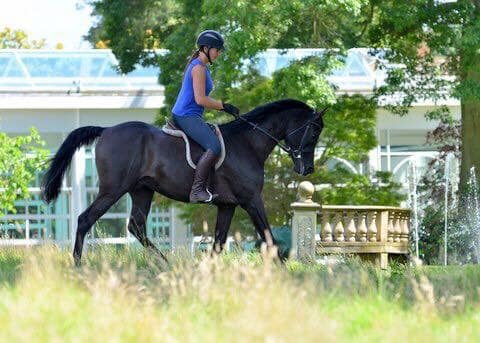 ​Exciting breeding, ridden and show stallions. 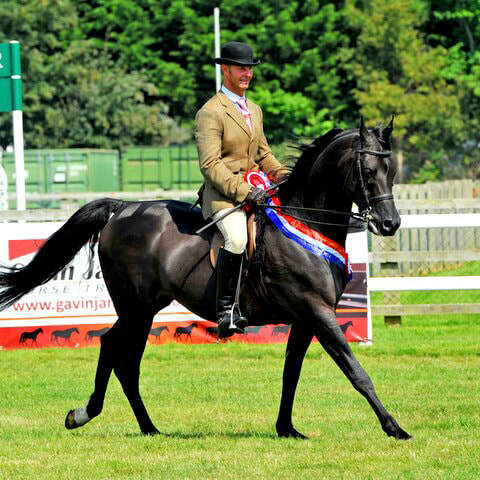 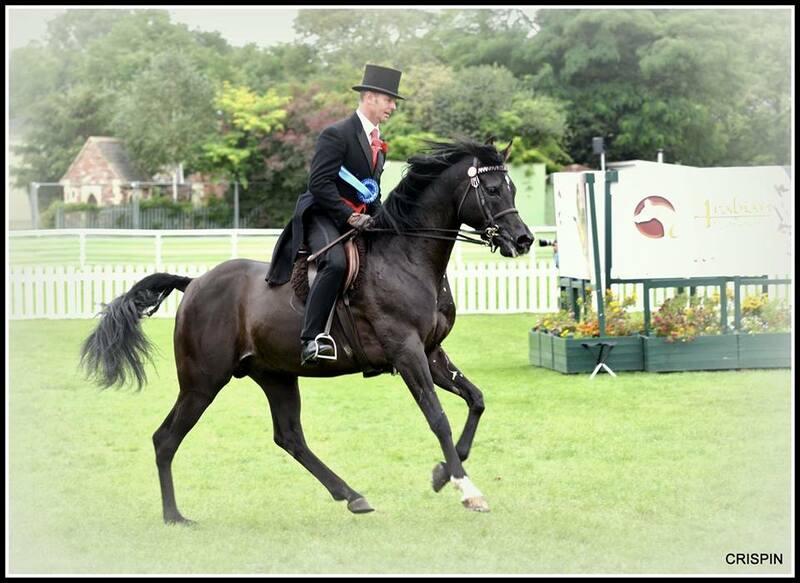 Exciting ridden stallion with an impressive list of show results - over 20 championship titles- ready to gain some more! 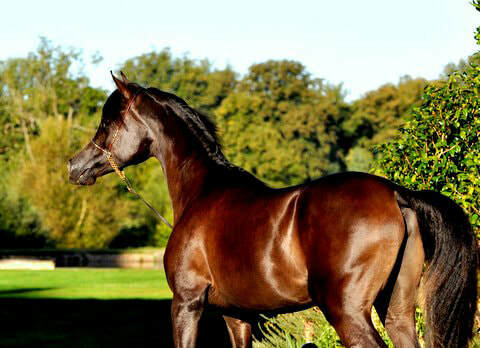 Exceptional temperament and a real character. 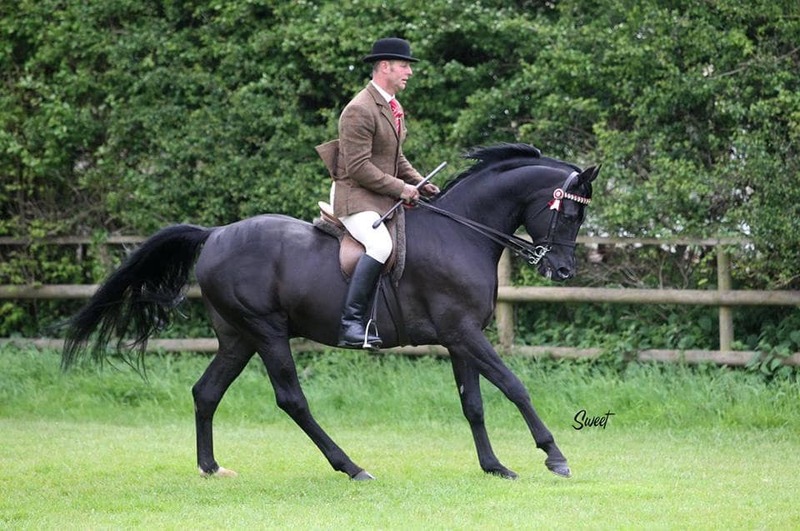 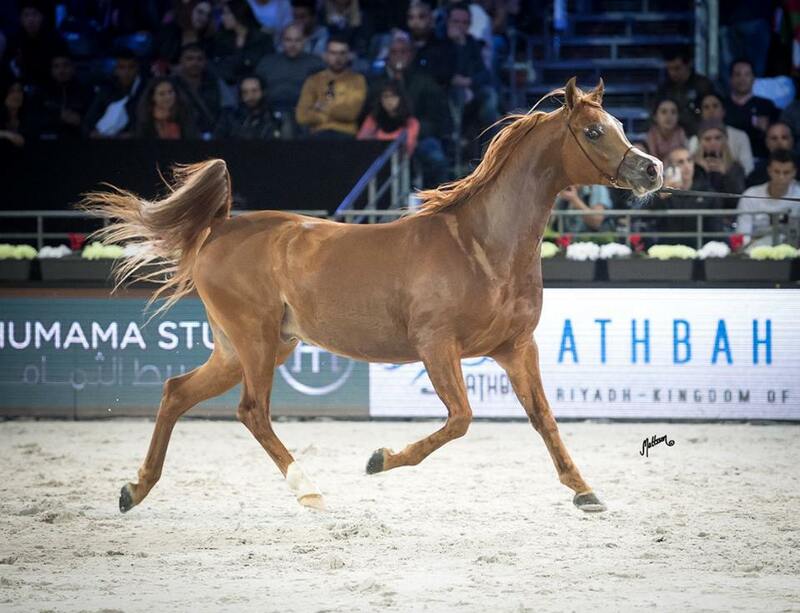 A well produced show stallion with a solid show record. 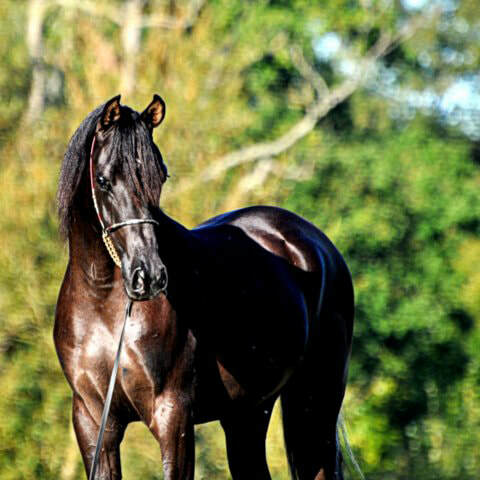 This stallion oozes quality and is a proven sire. 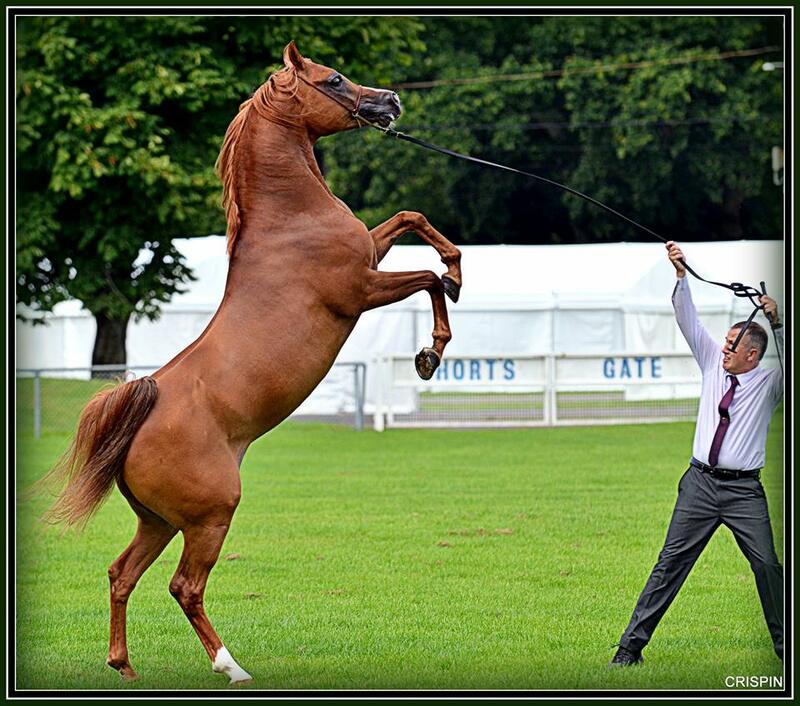 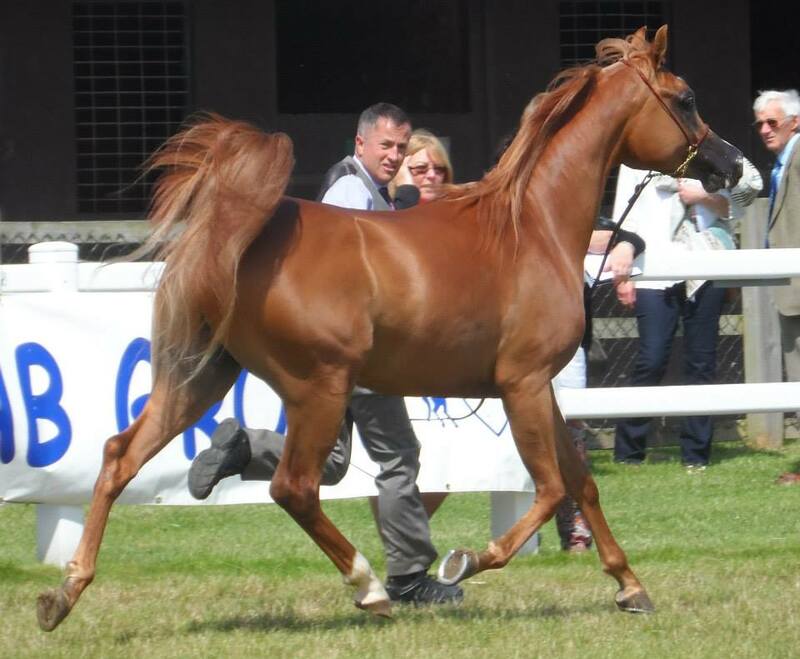 Will continue to collect titles in the show ring and produce quality foals.